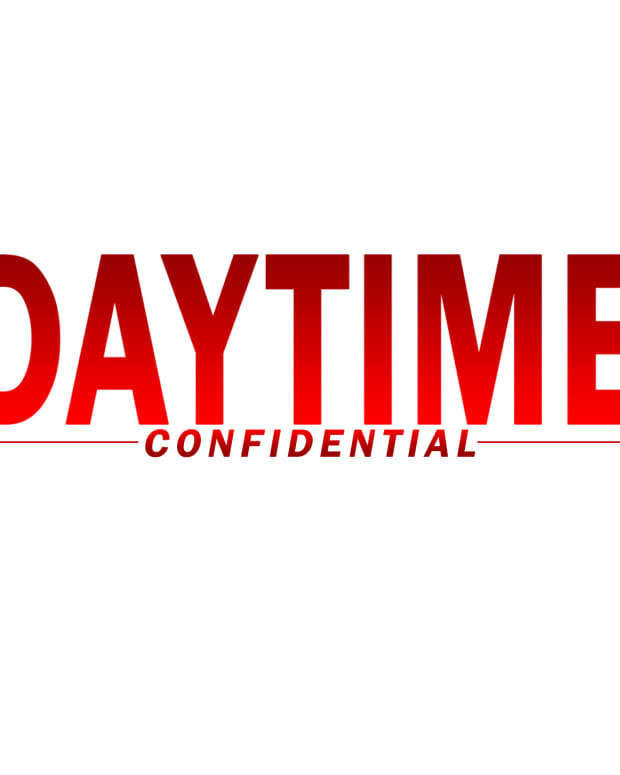 On the latest Daytime Confidential podcast Luke Kerr, Mike Jubinville, Jillian Bowe and Joshua Baldwin react to the 46th Annual Daytime Emmy Nominations. From Outstanding Younger Actor and Actress to Outstanding Lead Actor and Actress, the DC gang dives into them all. 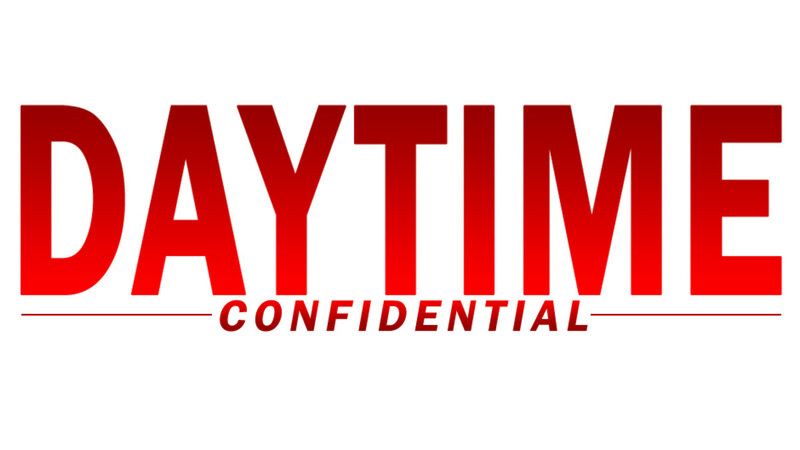 The co-hosts wrap the episode with their reaction to Brandon Barash&apos;s debut as Stefan O. DiMera on Days of Our Lives.